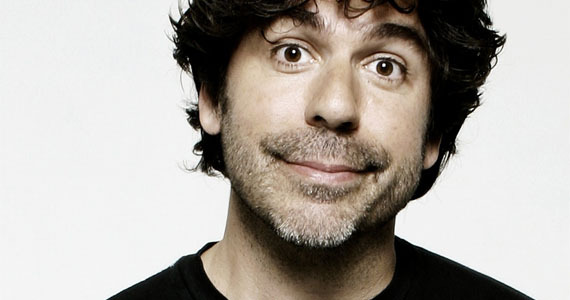 AMERICAN TV funnyman Greg Giraldo, a judge on Last Comic Standing, died Thursday, aged 44 in New Jersey – five days after he was hospitalised for overdosing on prescription pills. “Greg passed away today at the hospital in New Brunswick as a result of an accidental overdose. His family was by his side,” a source close to the deceased comedian told TMZ. The comic, who was a regular on The Howard Stern Show and Comedy Central roasts, had collapsed in his New Jersey hotel room on the evening of September 25. He was rushed to the Robert Wood Johnson University Hospital and listed in critical condition for five days before his death. Giraldo – a Queens, New York native who graduated from Columbia University and attended Harvard Law School – had previously talked publicly about his struggle with sobriety, according to the New York Post. Plans for a public memorial service are reportedly in the works.